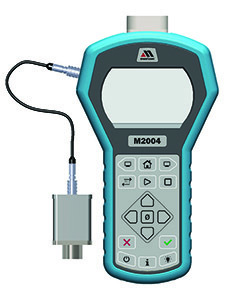 Meriam has been trusted to provide accurate and precise measurement and calibration tools for over 100 years. Our medical products are designed to couple form, fit and function. Making the day to day measurement needs of biomedical technicians easier, whether in the hospital or the lab. 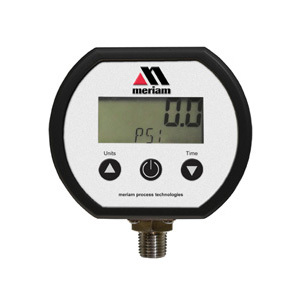 Our digital manometers are designed to meet all needs including pressure or vacuum, wet or dry with a surplus of ranges and accuracies. 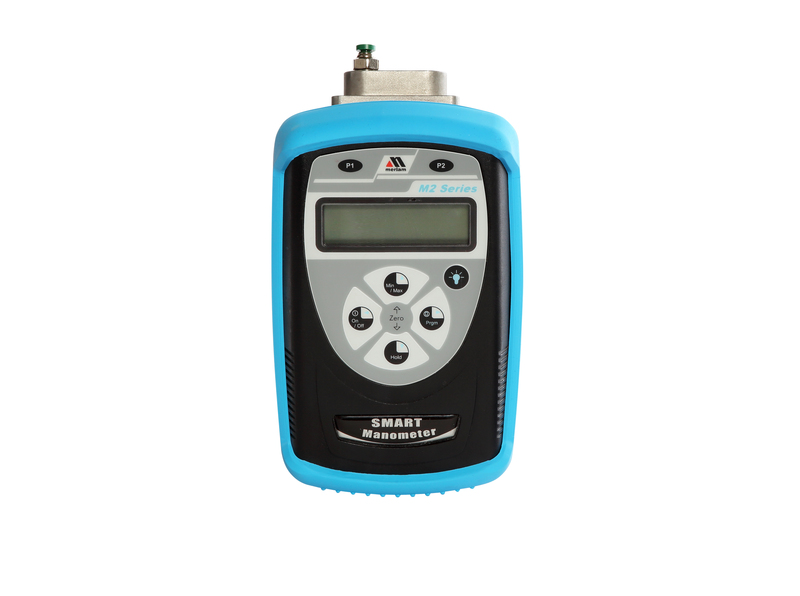 Portable, easy to use and some offer mobile data logging for computer free measurement. 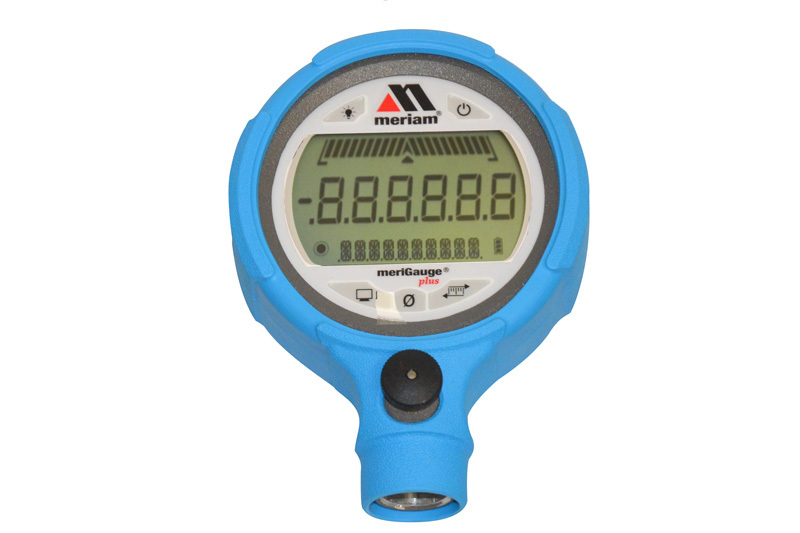 At Meriam, we believe “a measurement is only as good as its reference,” so we offer NIST certified manometers. 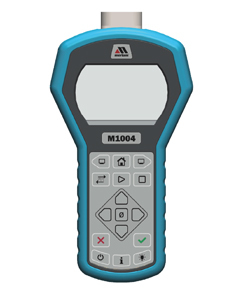 Our devices are held to the highest traceability standards to ensure accuracy in every measurement. 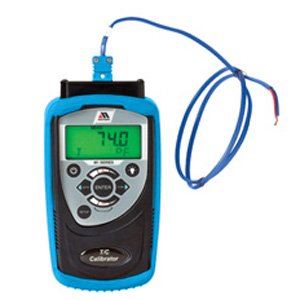 We offer a wide range of devices both above and below the 100-psi range. 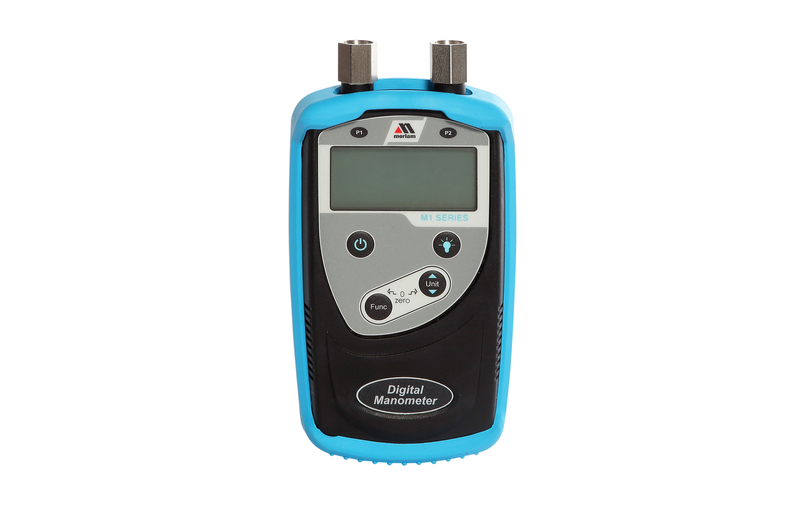 Our digital manometers are handheld and outfitted with a protective blue boot for medical professionals continuously on the move, in and between facilities. If you need a partner who can custom develop measurement and calibration tools for your business, contact us to learn more about our capabilities.